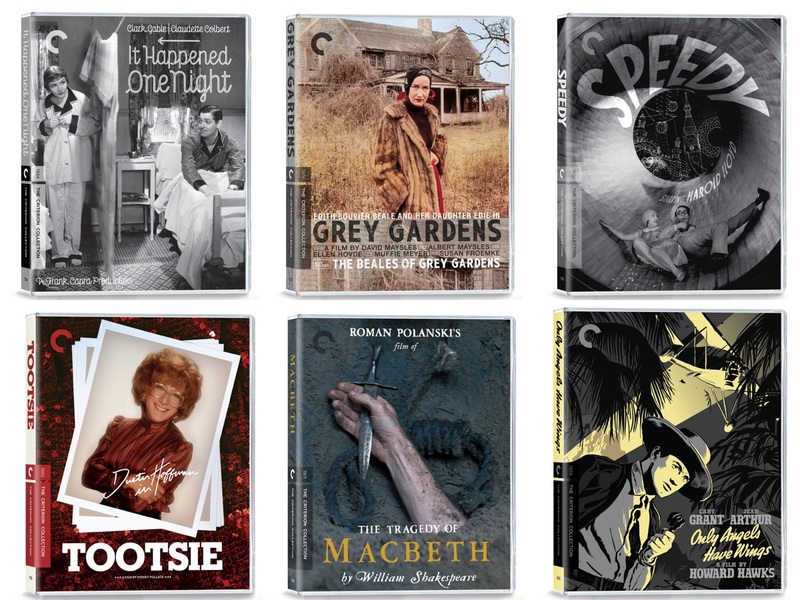 Last month, various home media forums began passing around rumors that the Criterion Collection would expand to the United Kingdom in 2016. 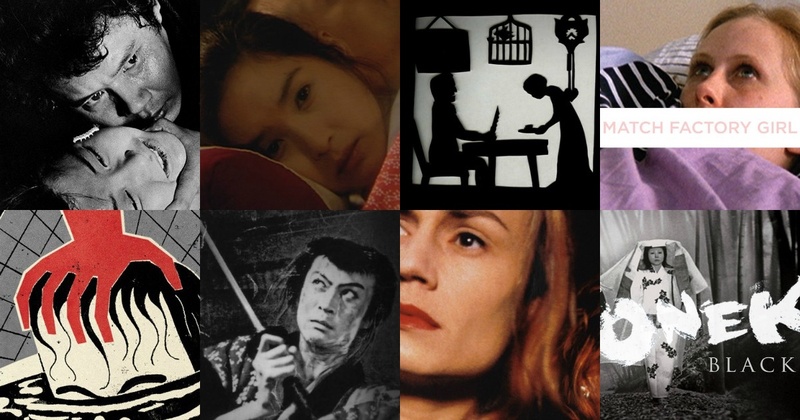 Several films which are part of the Criterion Collection were being submitted to the British Board of Film Classification. 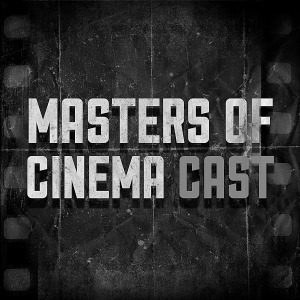 Back in September, Jonathan Turell guested on the CrowdSource Studios podcast “The Gloves are Off”, in which he mentioned that the Criterion Collection was interested in expanding to new regions. We discussed this idea back in The Newsstand episode 53 last month. 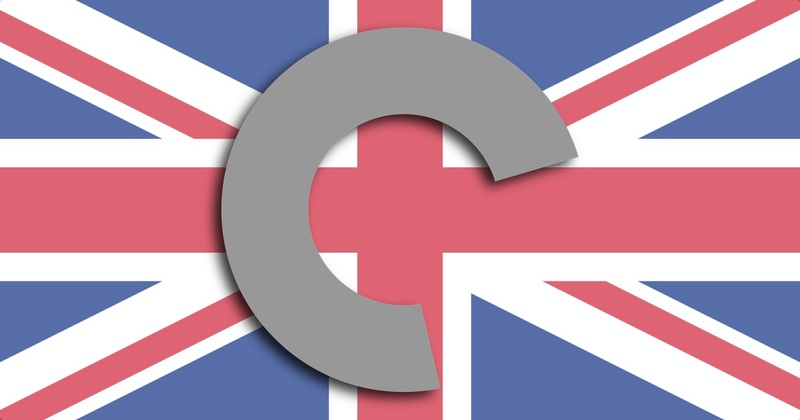 You can find the Criterion UK thread on the Criterion Forum here. 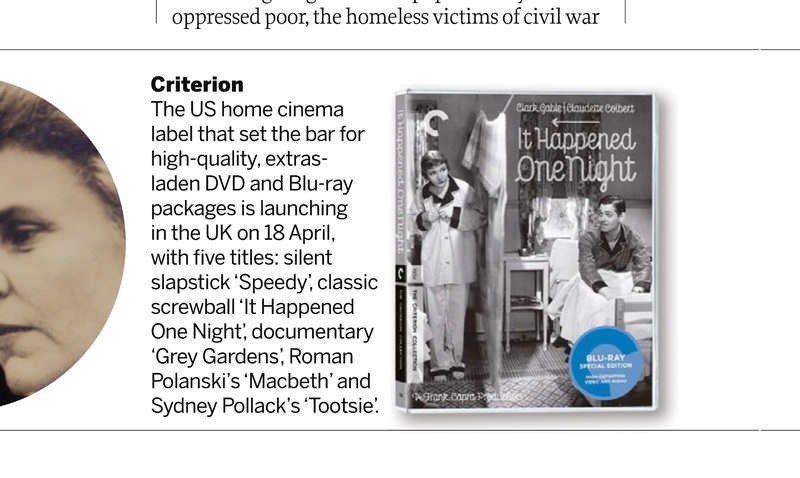 The US home cinema label that set the bar for high-quality, extras-laden DVD and Blu-ray packages is launching in the UK on 18 April, with five titles: silent slapstick ‘Speedy’, classic screwball ‘It Happened One Night’, documentary ‘Grey Gardens’, Roman Polanski’s ‘Macbeth’ and Sydney Pollack’s ‘Tootsie’. A huge thanks to Adam Batty for directing us to this piece of news. 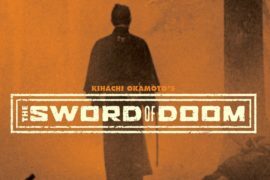 The Criterion Collection has not issued an official statement on the news at this time. 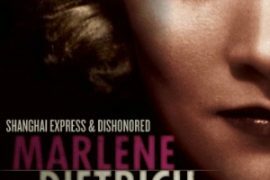 Update: Monday, March 7th 2016 – Variety has published their article on the news, with quotes from Criterion and Sony.